Life News is a monthly bulletin insert with life issue news, great quotes, and an encouraging devotion. 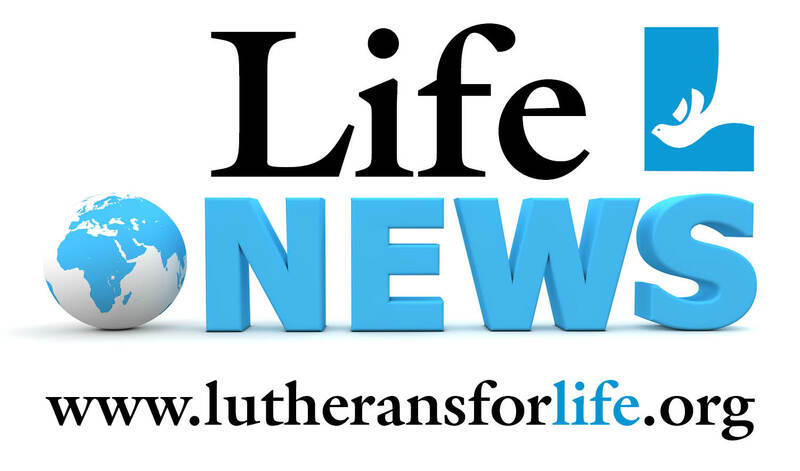 Life News is a great way to keep your church informed on life issues all year long! Life News is available as a free, reproducible, PDF. If you need a PDF formatted for professional printing, please contact Lutherans For Life.